Chianti at its best, with berries and great versatility. 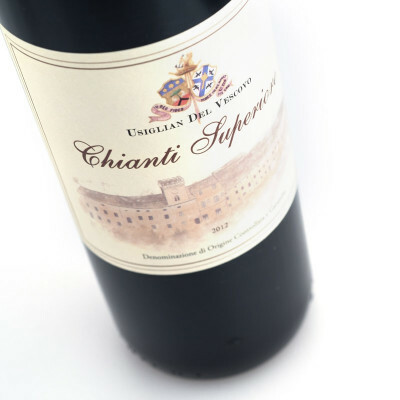 Made from a balanced combination of mostly Sangiovese grapes and local grape varieties, the Chianti Superiore is a complex blend with a great colour and balance. Aged for 6 months in big barrels, it is then transferred to rest for 5 months in the bottle. It has a beautiful, delicate acidity and a fresh floral bouquet with hints of violet and berries. 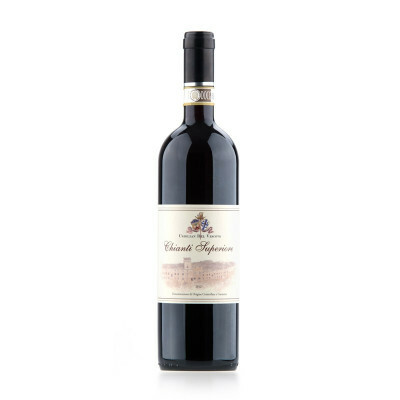 This is Chianti at its purest expression, and can be matched perfectly with pasta (with a meaty ragu) as well as roasted red meat in the winter and meat tartare in the summer. Sangiovese 90%, others 10%. IT MAY CONTAIN SULPHITES. Abv 12.5%.